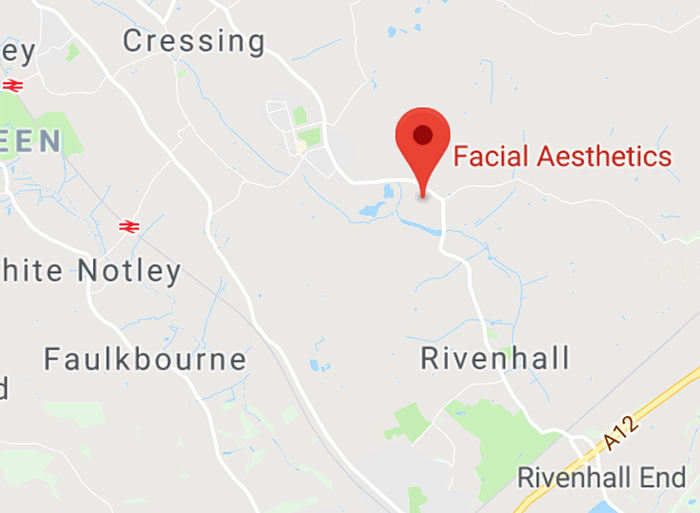 Call NOW for your Customised Free Skin Consultation for Nutraceuticals and Skin Wellness at our Essex Clinic. Avoid as much as possible sugars: Sugar has been proven to cause skin ageing through glycation. Glycation is the process where sugar molecules cross-link with proteins to cause collagen degradation and skin inflammation and aging. Avoid processed foods, as many are full of salt, modified starches and hidden sugars. Increase your intake of Omega3 fatty acids which are anti-inflammatory and aid healthy skin renewal. Increase your intake of low sugar Fruit and technicoloured Vegetables: In particular berries and an array of vegetable colours. Totally Derma® is the ultimate Anti-Ageing Collagen Drink that is evidence based scientifically researched to work from the inside out. Results show that the ingestion of Totally Derma® stimulates the optimum production of collagen and elastin which both contribute to skin firmness and elasticity, and hyaluronic acid, which aids skin hydration adding volume and density to the skin. 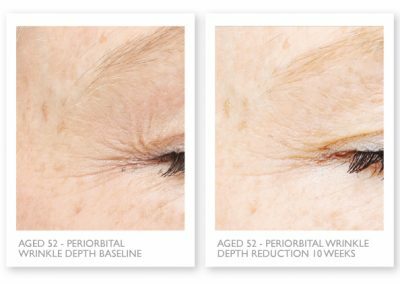 Additionally Totally Derma® is shown to boost collagen and hydration levels throughout the body, with visible improvements in overall skin, hair, nails, joints and gynaecological menopausal dryness. Totally Derma® Collagen Skin Drink is a stand-alone nutritional skin supplement but also improves topical stimulatory treatments such as peels and micro-needling, so by taking Totally Derma® you can assist the skin rejuvenation process both internally and externally. At Facial Aesthetics we recommend the following vitamins to assist in the healthy functioning of your skin. Vitamin D – A good quality Vitamin D is vital for your immunity, skin-health, cardiovascular function and healthy bones so is an absolute must when using Sunscreen as it helps prevent Vitamin D deficiency. Vitamin D is absorbed into the bloodstream via the liver and kidneys to create healthy skin cells. Milk Thistle is essential to enable for the healthy functioning of the liver, this is so important as your liver function aids in the removal of toxicity in the body and helps for healthy cell renewal. Peppermint is a go-to herb for the reduction in inflammation in the body, this is so important in alleviating skin’s inflammation reaction and oxidative stress. To read some articles about Skin-Wellness and the products recommended please click below. Is Vitamin D really the cure ALL vitamin? Skin-Wellness is a change in your mind-set and thinking about skincare in a holistic way. Following skin-wellness inside and out can Supporting Skin restoration and is perfect for…..
Below are selected Frequently Asked Questions about TotallyDerma. What is Totally Derma Nutraceutical Collagen Drink Supplement? Totally Derma is an Anti-Ageing Nutraceutical Drink Supplement that works from the INSIDE to stimulate the body’s optimum production of collagen, elastin and hyaluronic acid, addressing both the aesthetic (physical) signs of ageing and the underlying physiological processes. 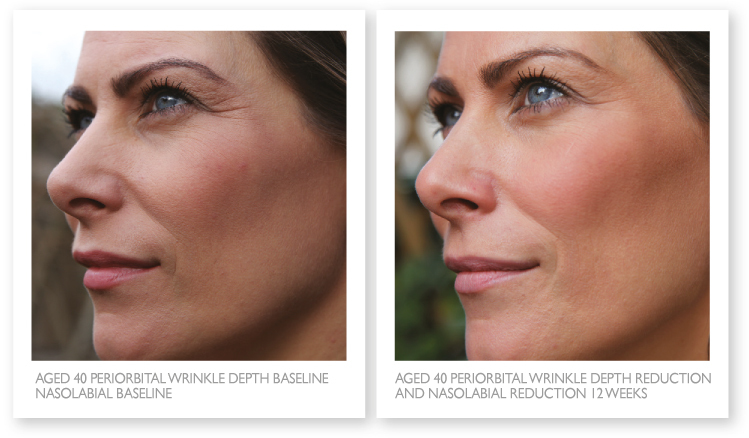 Totally Derma is a DAILY ingestible skin drink for a double pronged approach to anti-ageing. Internal AND Topical. Totally Derma Skin Drink is hypoallergenic and is formulated with the manufacturing quality standards set by the pharmaceutical industry. Totally Derma Drink Supplement contains scientifically proven bio-available ingredients. Drink it once a day (preferably at night) for a lifelong anti-ageing skin health investment. What does Totally Derma Collagen Drink Supplement contain? Totally Derma Skin Drink contains 10,000 mg. of Arthred®, a Hydrolysed Collagen amino acid peptide and 210 mg. patented Hyaluronic Acid powder. Totally Derma Skin Drink is formulated with the highest quality and best absorbed nutritional components (including Vitamin C, grape seed extract, green tea extract and alpha lipoic acid) for the promotion of collagen synthesis and to repair, maintain and support skin volume, elasticity, density and hydration. Hydrolysed means ‘pre-digested’, or in other words it is a molecular size that reaches the small intestine undamaged by digestive enzymes and is optimally absorbed there. How do the active ingredients in Totally Derma Skin Drink address the ageing process? 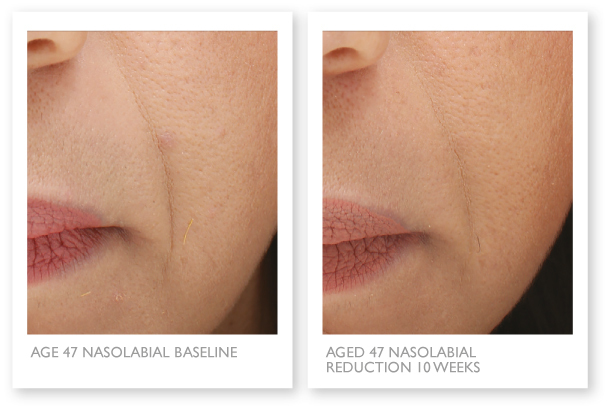 Collagen is an essential component in skin, providing integrity, firmness and elasticity. Collagen production is essential for supple, healthy, youthful looking skin and plays a crucial role in retarding the aging process of skin. Approximately 80% of young and healthy skin is made up of collagen (type I). 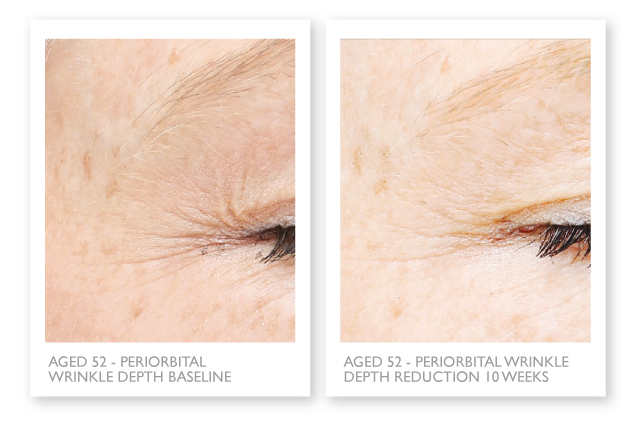 However, our skin gradually loses the ability to regenerate naturally and produces less collagen in our mid-30s. 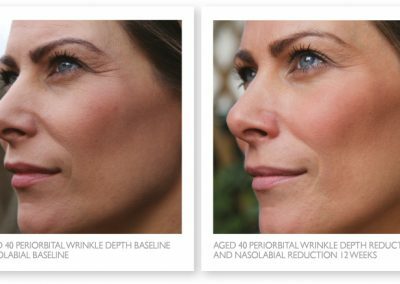 Around 35 and 55 years of age, the level of collagen drops to 40% resulting in the loss of firmness and the formation of wrinkles. £3.50 per day. Same cost as your Latte each day. £105.00 for a 30-day supply. 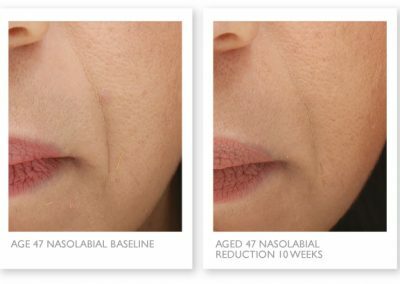 Click Here to read more FAQ’s about the TotallyDerma product to help you understand if the treatment is right for you, but please remember we can answer any more detailed questions at a complimentary consultation, over the telephone with one of our clinical experts or by completing the below contact form.